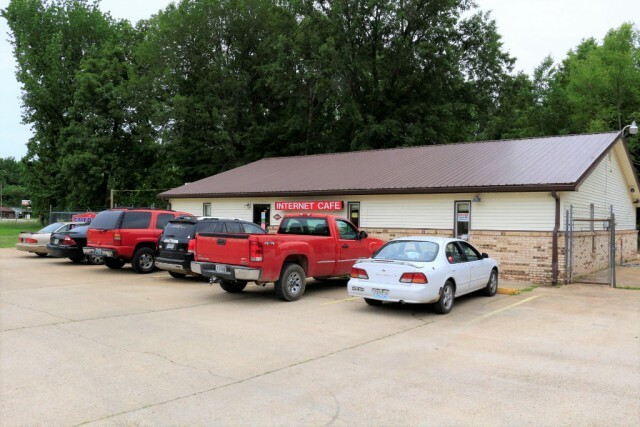 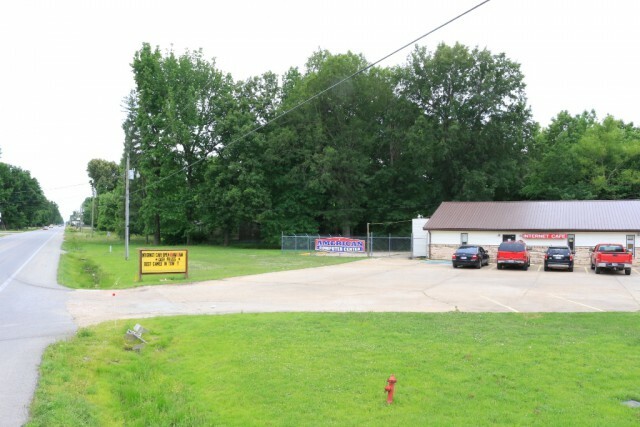 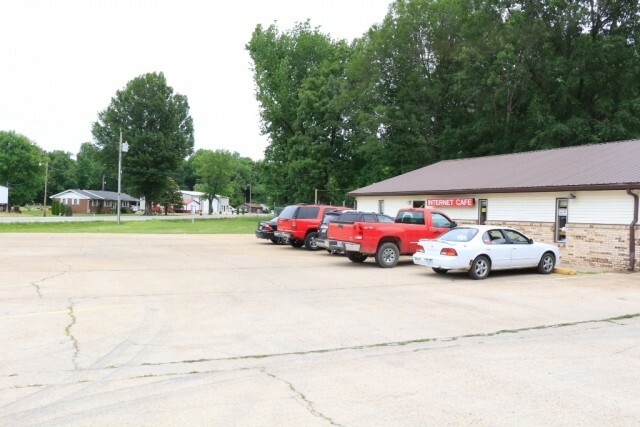 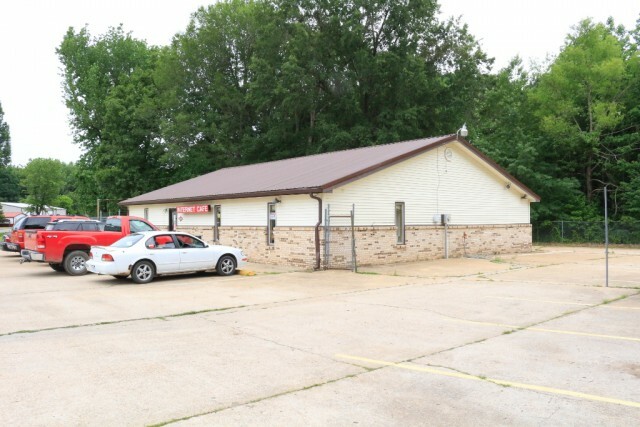 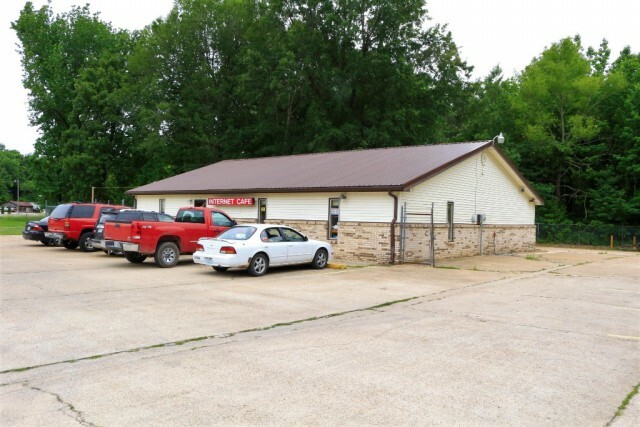 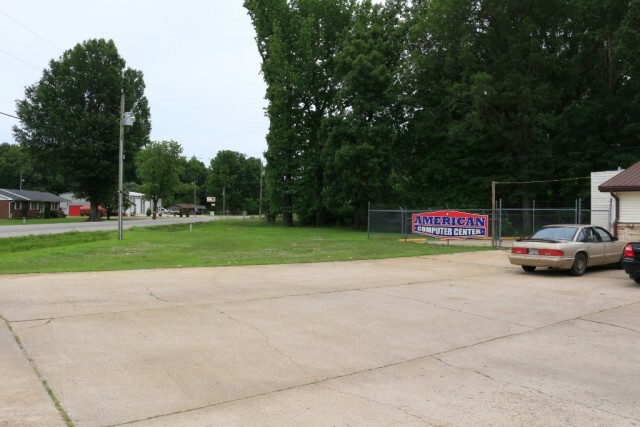 Commercial multi-use building on Hwy 53 in Butler County, just 3/4 mile from city limits. 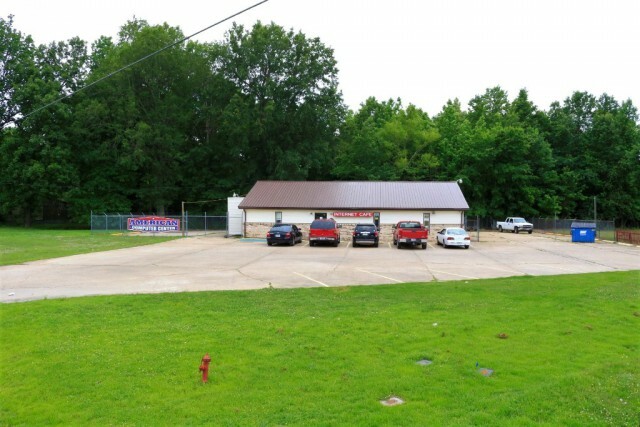 Over 2600 sq ft excellent visibility. 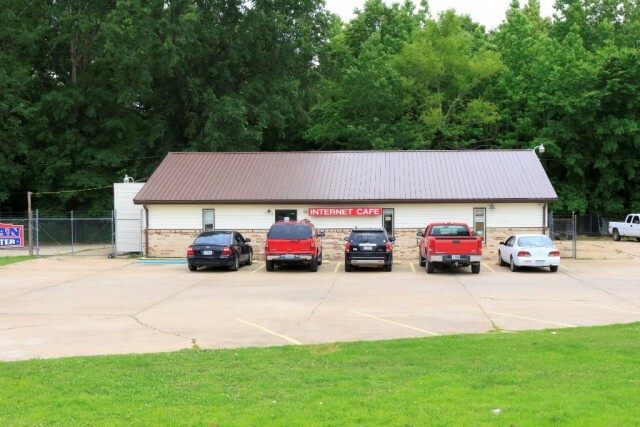 Currently leased. 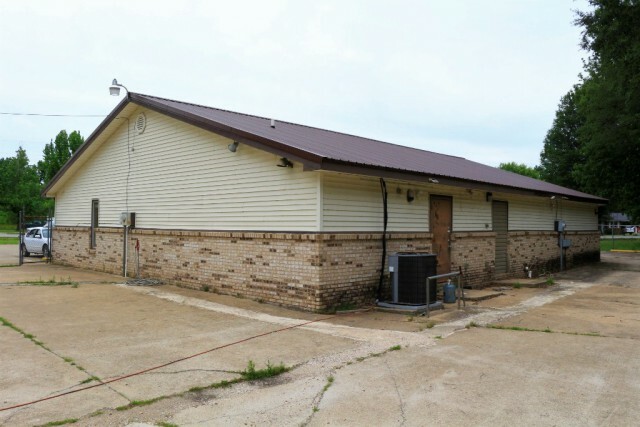 Private restrooms. 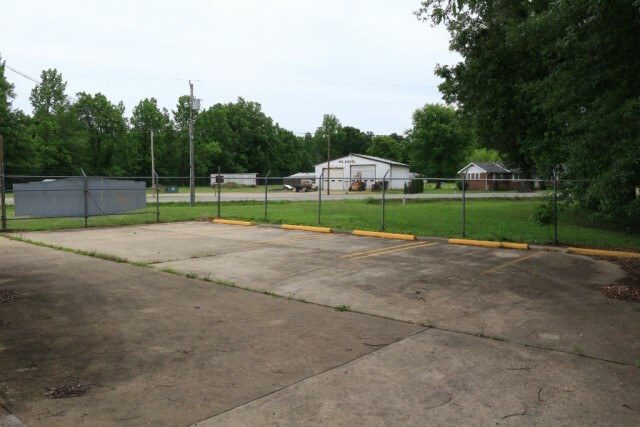 Kitchen area, office spaces, ample off-street parking. 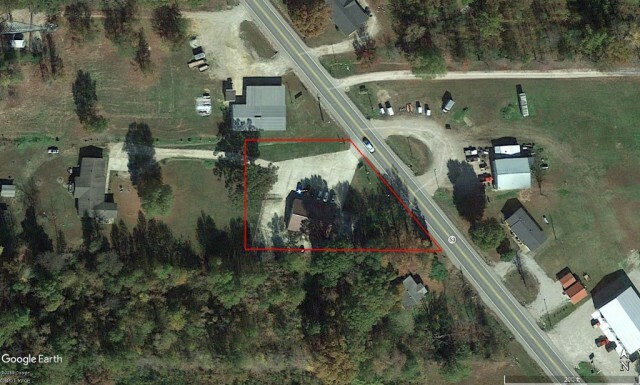 Please provide more information about Listing # 9940229.